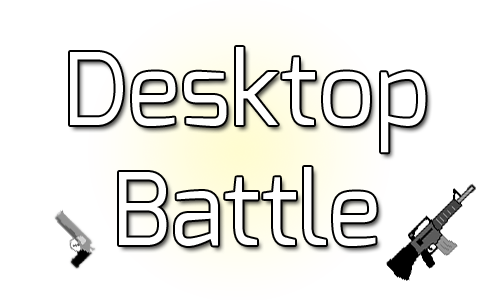 Open the .zip file, then drag/drop the “Desktop Battle” folder anywhere you want. Once it’s unzipped, open the folder and run “Desktop Battle.exe”. Diagonal speed is capped to match the speed of uni-directional movement.